Disclosure‘s next NYC Wild Life Festival happens this Saturday (6/18) at Forest Hills Stadium with an impressive lineup of Anderson .Paak, Mobb Deep, Dusky and Justin Jay (tickets). After that, there’s a late-night afterparty happening at Flash Factory (229 W 28 St.) with a “special guest” billed. A source confirms to us that the guest is Disclosure themselves. Tickets for the afterparty are on sale now. 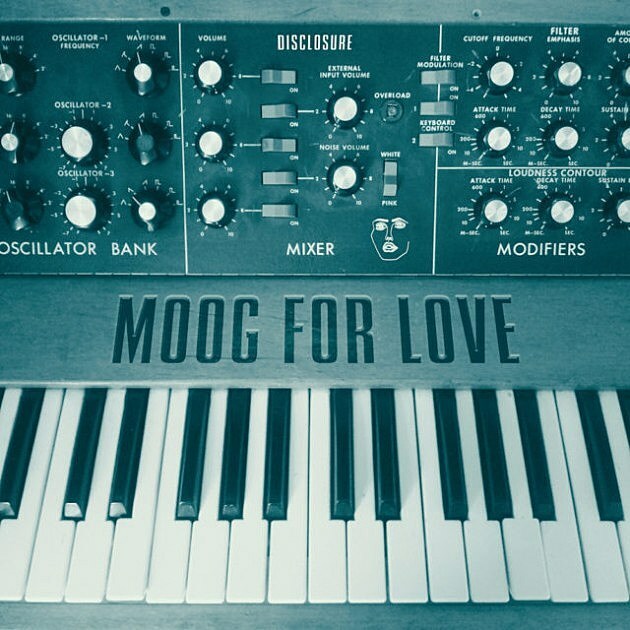 Disclosure also just released a three-song EP this week called Moog for Love. It features a song that heavily samples Al Green’s “I’m Still in Love With You” (credited to Disclosure & Al Green) and another that’s a collaboration with Eats Everything. Listen to the whole EP, with Disclosure’s list of tour dates, below.